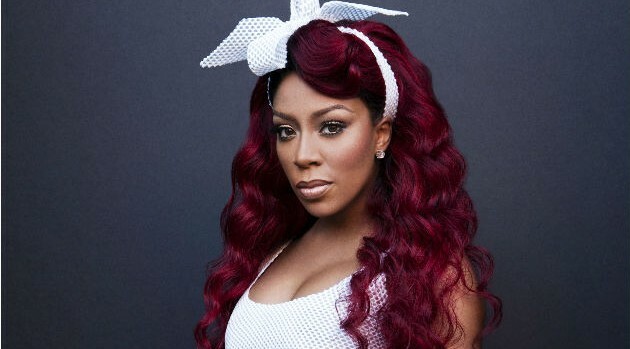 The new season of K. Michelle‘s VH1 reality series, K. Michelle: My Life, begins next month. The second season of K. Michelle: My Life premieres Monday, January 25 at 9:30 p.m. ET.